Sometimes only a video will do, whether it’s making step-by-step guide, capturing an epic game of solitaire, or recording an IM video stream. 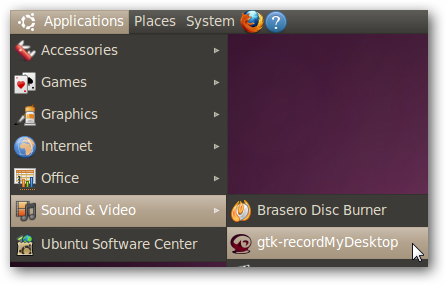 We’ll show you how to record video in Ubuntu using RecordMyDesktop. 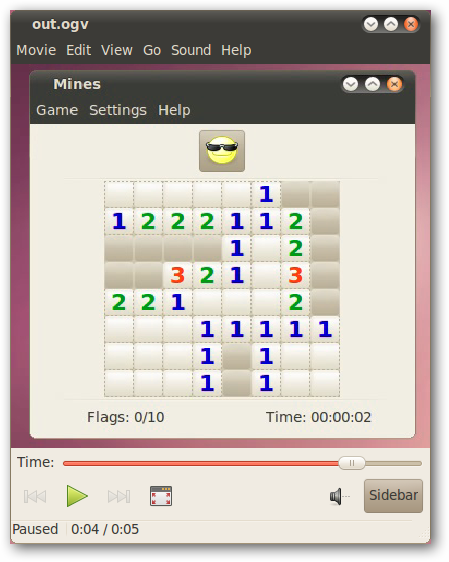 RecordMyDesktop is one of the few video capture programs available in Ubuntu. 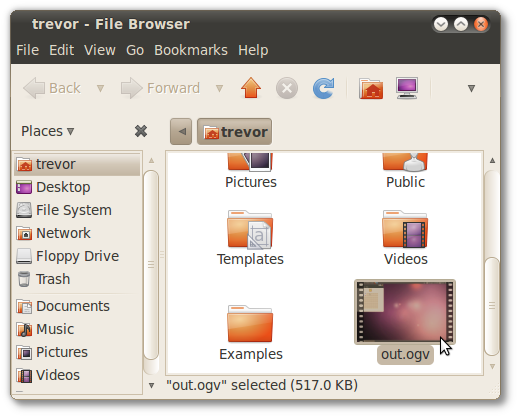 Keeping with Linux’s free philosophy, RecordMyDesktop produces Ogg Theora video files out of your entire desktop, or just a selected section. If you haven’t heard of Ogg Theora, don’t worry – any modern video player will play these files, and you can even upload them to YouTube without having to convert them to another format. To begin, we will install RecordMyDesktop, and its graphical frontend. 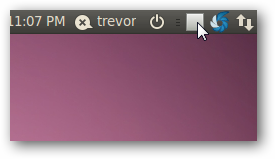 Open the Ubuntu Software Center (Applications > Ubuntu Software Center). Type “recordmydesktop” in the search box at the top-right. 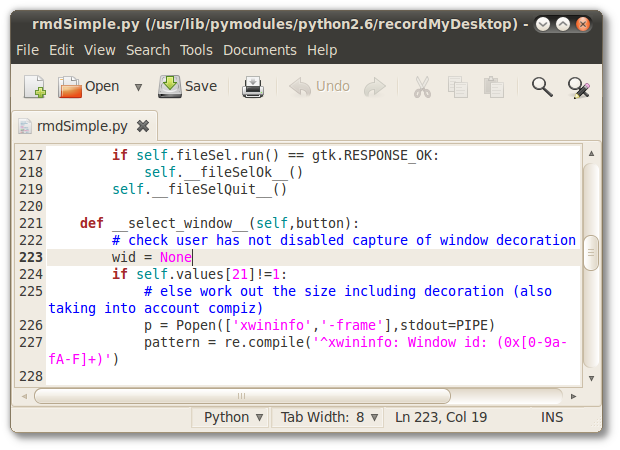 Highlight the entry marked “gtk-recordMyDesktop” and click Install. That’s all you need to do! This will install both the core RecordMyDesktop files and the graphical frontend. 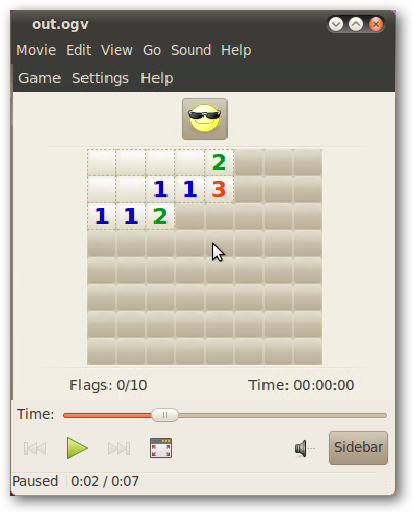 To begin recording video, click on Applications > Sound & Video > gtk-recordMyDesktop. 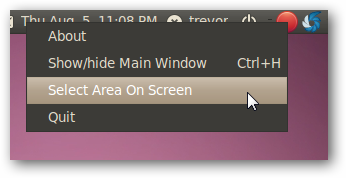 The main screen has a few common options, and a thumbnail of your desktop. If you want to record sound, ensure that the checkbox beside Sound Quality is checked. There are some more options that you may want to play with; to access them click the Advanced button. Most options are specific to your needs, but one common thing that you may want to alter is the frame rate – a higher frame rate will look much smoother, at the cost of additional processing power. Frame rate can be changed in the Performance tab. Unless you select an area of the screen, RecordMyDesktop will capture everything that is happening on your screen. Take care, because video files containing your entire desktop can grow very large. To start recording your desktop, either click the Record button in the main window, or click on the red circle in your system tray (which is in the top-right of the screen by default). Once you start recording, the red circle will change to a grey rectangle, the standard symbol for a stop button. When you are finished recording your video, click on the stop button in the system tray. By default, videos will be stored in your home directory, under the name “out.ogv”. If the file already exists, RecordMyDesktop will not overwrite it, but instead create a new file with a number at the end to differentiate it. We recorded a quick video of a rousing game of Mines. It plays in Totem with no problems! In most cases, you just want to record a small portion of your desktop. RecordMyDesktop does this easily as well. You can use the main window and click and drag on the preview image to select an area if you wish. 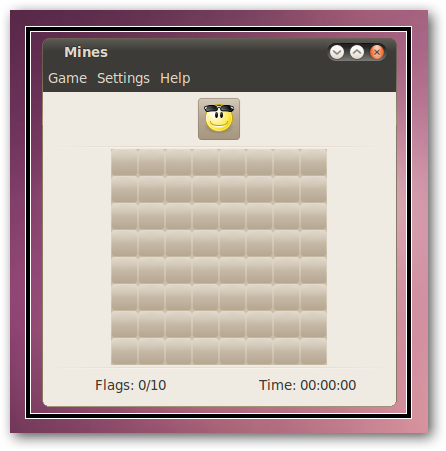 However, we find it easier to instead right-click on the red circle in the system tray and click Select Area On Screen. This changes your cursor into a crosshair, and allows you to click and drag on your screen to select an area to capture – much easier than doing the same on a tiny preview window. 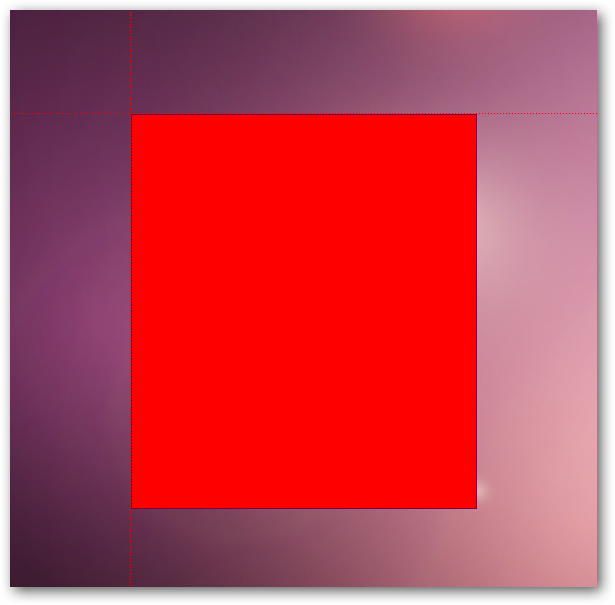 When you drag the mouse, a red rectangle tells you what you will be recording (unfortunately, this rectangle is opaque, making it impossible to see what’s underneath). 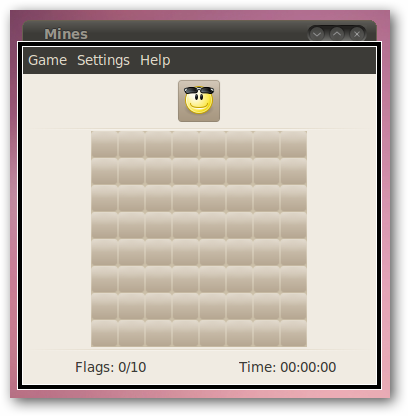 Once you release the mouse button, the area you have selected will be outlined with a black rectangle. Now, click the red circle in the system tray to begin recording. It turns into a grey stop button. Click the grey stop button to stop the recording once you’re finished. RecordMyDesktop will create out.ogv in your home directory. It plays great in Totem. In most cases where you want to record a portion of the screen, you really want to be recording a particular application’s window. Unfortunately, in our testing, we found that the current version of the graphical frontend to RecordMyDesktop has a bug in that prevents you from doing this as you would expect. This bug has been fixed, but the change has not propagated to the Ubuntu repositories yet. In the meantime, we can fix the bug ourselves. Note: If this seems cumbersome or too difficult, you can always use the method in the previous section. If you have problems getting the selection to encompass the program’s window entirely, try making small adjustments to the size of the program’s window instead. In this case, the indentation matters, so ensure that your text file looks exactly like the following screenshot when you’re done. Save and close this text file. If RecordMyDesktop is running, close it and restart it. Now, if you are in the main window and you click on the Select Window button, the cursor changes to a crosshair, and you can click on a window to select it for recording. Unfortunately, the window decoration was not included when we tested this feature, despite the option set in the Advanced window. Click the red circle in the system tray to begin recording. It turns into a grey stop button. Click the grey stop button to stop the recording once you’re finished. RecordMyDesktop will create out.ogv in your home directory. Once again, it plays great in Totem. 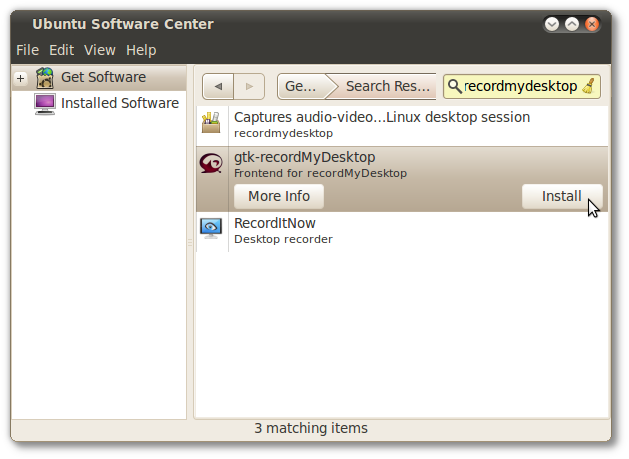 RecordMyDesktop is a great tool for quickly recording your desktop in Ubuntu. The quality leaves a bit to be desired, but playing around with the options can help. What do you use desktop recording software for? Let us know in the comments!